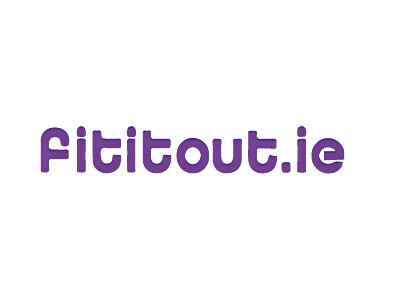 Fititout.ie specialise in commercial fit outs. 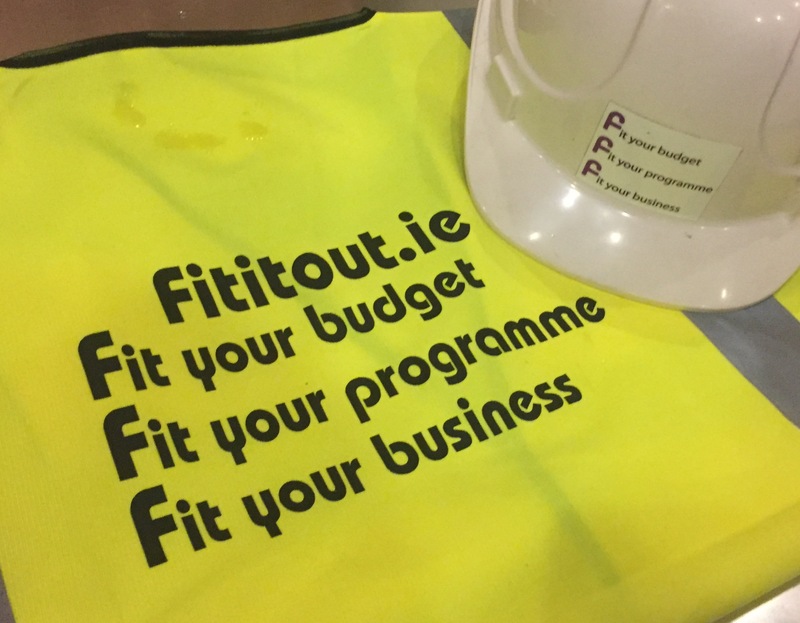 We offer a turn-key construction fit out service including fitout project management & fitout design, ensuring our clients vision is seen through to the end. We work across a variety of sectors and have evolved into a company capable of taking on the most challenging of fitout projects for large clients. We have fitout experience in retail, hospitality and office environments. We manage each fitout project straight through from conception to completion. 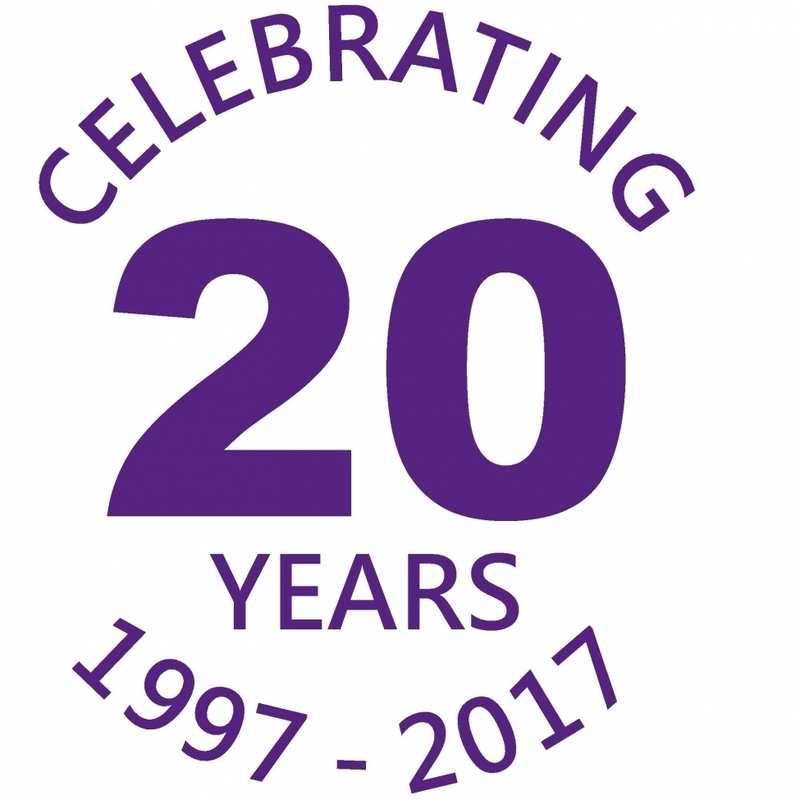 2017 sees fititout celebrate their 20th year in business. We take great pride in providing the best customer service to each of our fitout clients. We are always on call and like to build an honest and collaborative relationship with those we work with. 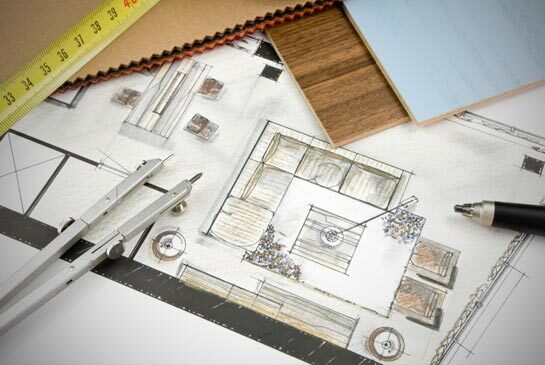 This ensures our fitout clients will be 100% satisfied with the final result. 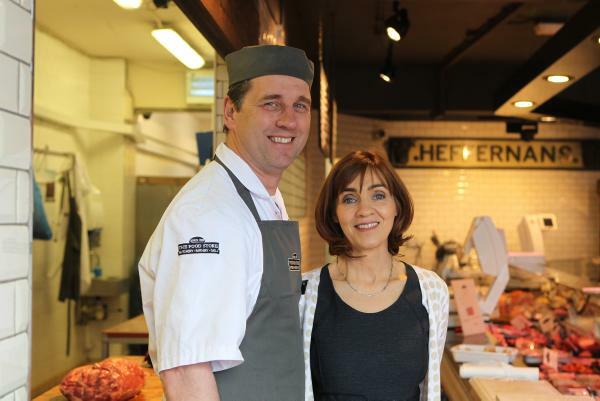 Interested in working with us or want to hear more about our fitout experience?